This small, unique riding ranch offers a wonderful riding program, more than 35 well-schooled horses and ponies and a welcoming atmosphere. We have 2000 acres of beautiful well groomed trails on which to ride, 2 outdoor grass riding rings for those beautiful summer and fall days, a newly built bright indoor Coverall riding ring allowing us to ride year round, fun and enthusiastic staff, and lovely equine friends. 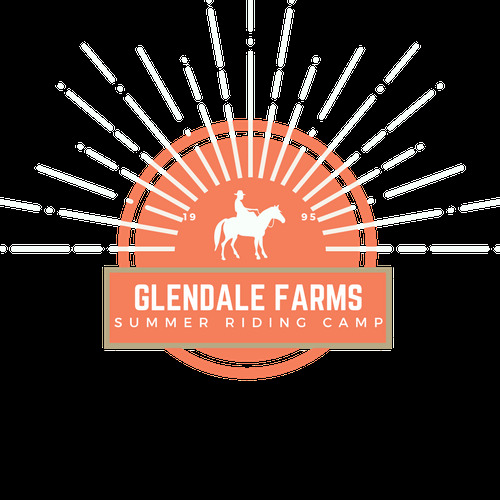 Glendale Farms caters to all levels of rider from beginner right through to advanced. We are pleased to bring you new camps, as well as have registrations open for March Break 2018! Camps for Christmas Break, PD Days, and Winter Saturdays can now be found in our Camps menu. Summer is our favourite season at Glendale farms! Hundreds of children have spent their summers with us learning how to ride, groom, tack, feed, and care for a horse or pony for an entire week. This year, we're having a week 9! Please call for details! Come join us during March Break 2019! This year, we will be having march break from March 12 through to the 16th. 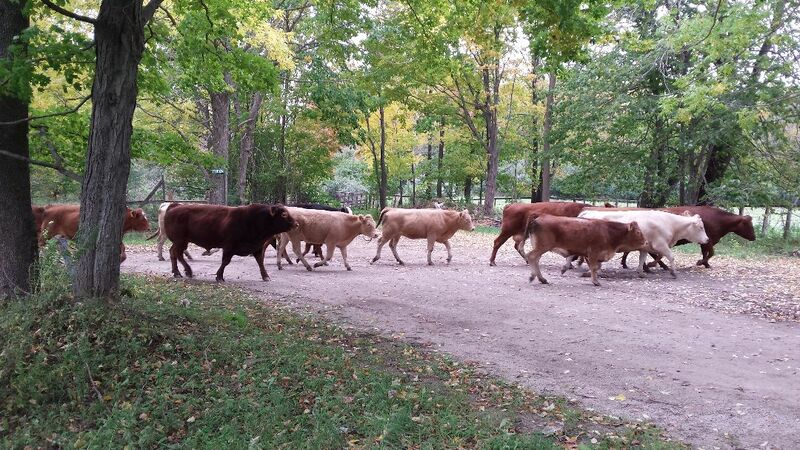 We offer pony rides and petting zoo in Ontario region. 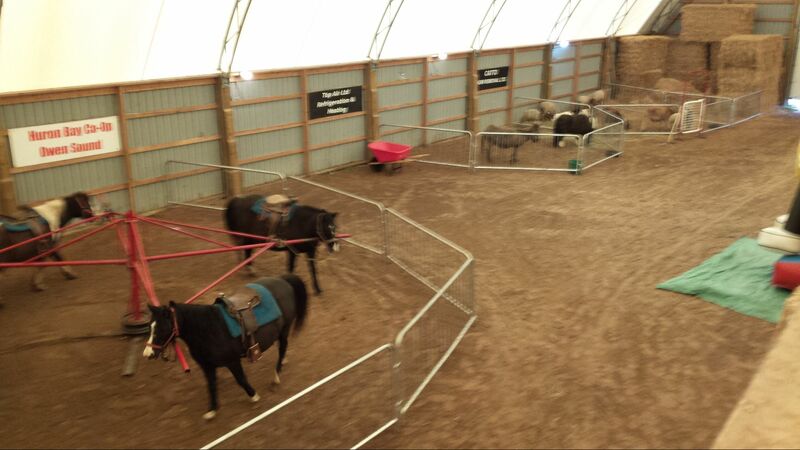 We have 6 wheels of ponies and two petting zoos. Click the button below for information about booking our petting zoo, pony ring, bounce house and/or candy booth for your next event! Bring the family, young and old, to enjoy a stunning and scenic hay or sleigh ride through our wooded trails. During the summer and fall months families have experienced the true beauty of the outdoors while riding in our wagon pulled by two powerful Percheron horses.